With the introduction of tax reform earlier this year, you may be looking at your finances and wondering how you can continue to be charitable. 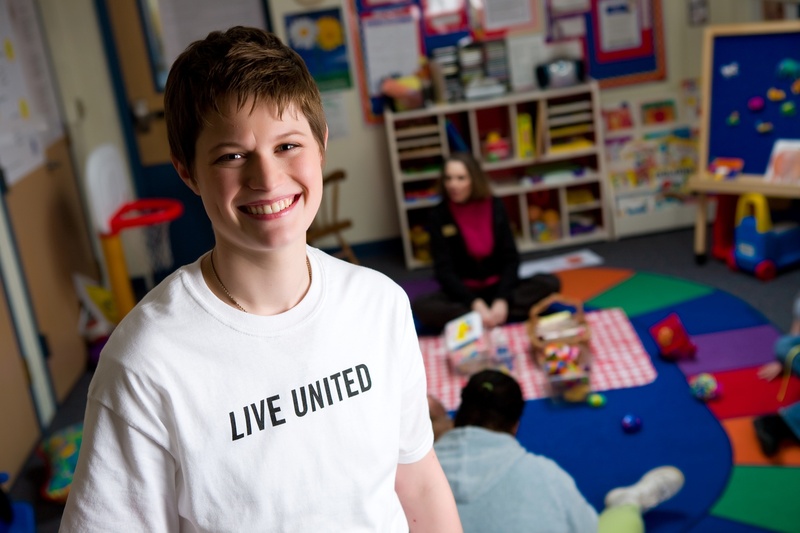 There are many ways you can make a difference at United Way of Central Iowa while enjoying financial benefits for yourself. With the stock market at or near all-time highs, give your appreciated stocks to a nonprofit like United Way of Central Iowa and eliminate capital gains tax. These assets remain taxable when distributed to a loved one but are tax-free when given to a nonprofit like United Way of Central Iowa. Regardless of whether you itemize your taxes, this gift helps you fulfill your required minimum distribution and is not considered taxable income. Many real estate markets are enjoying gains. Appreciated real estate may be subject to capital gains tax unless donated to charity or transferred to a charitable trust. Content for this blog was developed by The Stelter Company. 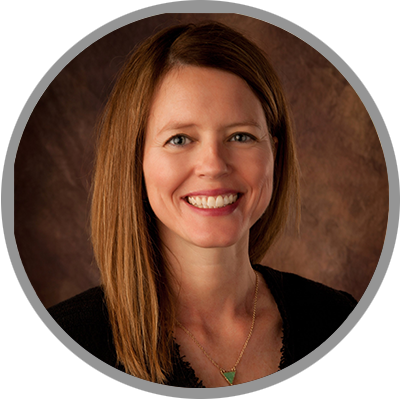 Melanie Campbell is United Way of Central Iowa's Chief Donor Engagement Officer.